Seventeen-year-old Delilah’s crazy life is about to get crazier. 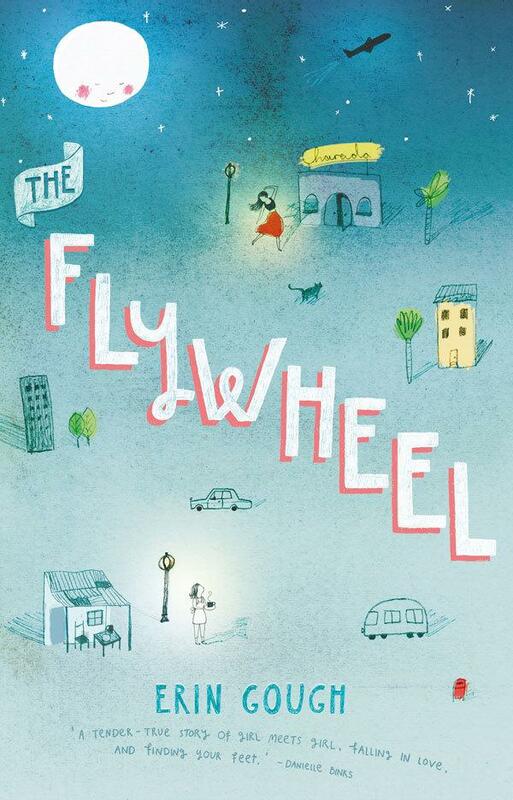 Ever since her father took off overseas, she’s been struggling to run the family’s cafe - The Flywheel - without him and survive high school. But after a misjudged crush on one of the cool girls, she’s become the school punchline as well. With all that’s on her plate she barely has time for her favourite distraction - spying on the beautiful Rosa, who dances flamenco at the tapas bar across the road. Only her best friend Charlie knows how she feels about Rosa, but he has romantic problems of his own. When his plan to win an older woman’s heart goes horribly wrong, Del is the only one who can help Charlie stay out of jail. All this leaves Del grappling with some seriously curly questions. Is it okay to break the law to help a friend? How can a girl tell another girl she likes her without it ending in humiliation and heartbreak? And - the big one - is it ever truly possible to dance in public without falling over?